dear gaze-baby where are you came from? 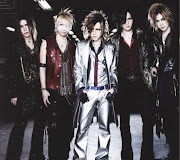 The GazettE's Fanfic 5 : Oishi Desune? 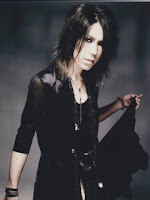 4 My Lil Sis - Natasha Amira @ Natsu_Ai!! 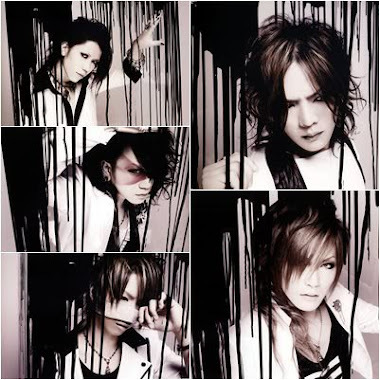 The GazettE's Fanfic 4: Whose Fault?! 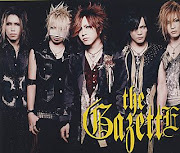 This is only a Fan-made blog,this just created to connecting all the GazettE's fans like me,TQ. Travel theme. Powered by Blogger.